Reader Travel Interact — Put your cursor over any picture to enrich it. Click to enlarge it. The Holman Guest Ranch in Carmel Valley, California, dates back to 1928 and was originally on 1500 acres of rolling hills and indelible vistas. 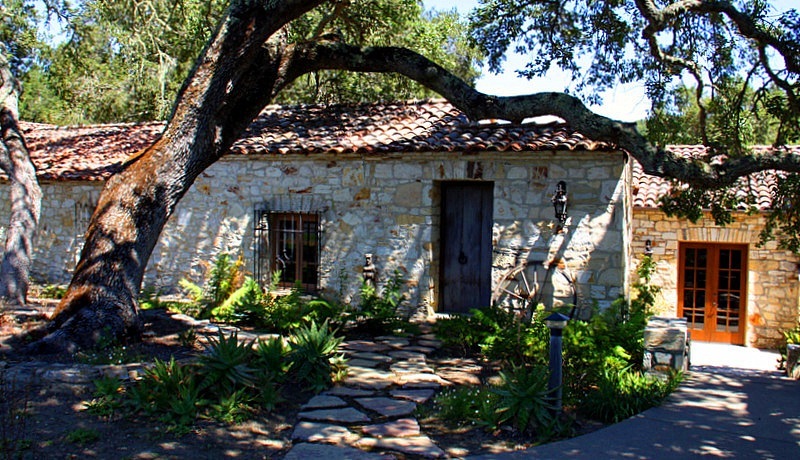 Through the years, the ranch had several owners and has evolved into a prestigious venue for special events. Its current 400 acres of natural grandeur is more than ample to provide space and satisfaction for all that visit. 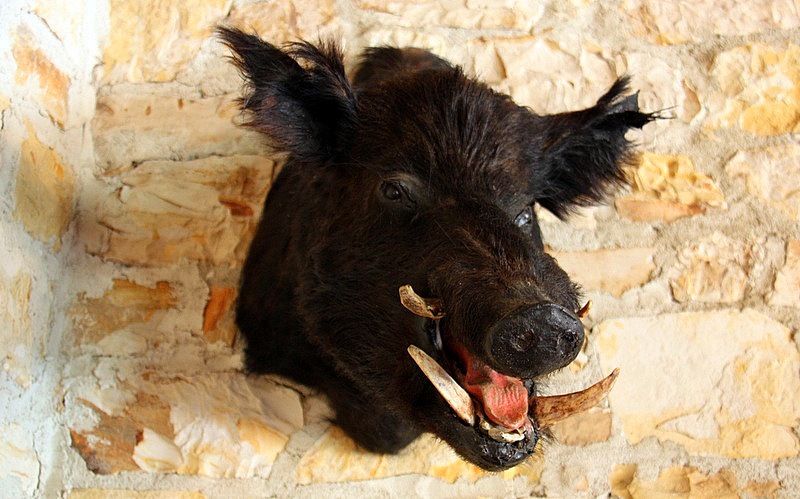 In the early days of the ranch it was a privileged enclave for the rich and famous who hunted the abundant small game, birds, deer, and the infamous wild boar of California. If you have not seen one of these beauties up close, you can’t appreciate their fierce appearance and disposition. Purportedly, they are a tasty treat when grilled over an outdoor fire. Small groups of these wild pigs still roam the hills and forests of the ranch and are hunted by archers. 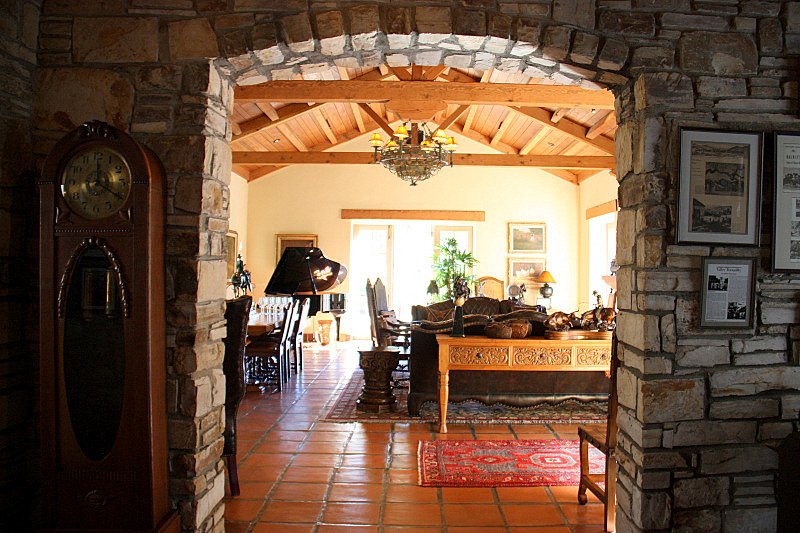 During the Golden Years of Hollywood, the ranch was frequented by movie moguls and actors. Charlie Chaplin is said to have practiced new routines in the building which was once a stable, then a theater, and now the Charlie Chaplin Game Room. The ranch walls are full of pictures of Hollywood luminaries such as Theta Bara, Clark Gable, Gene Autry, Vincent Price, and William Holden to name a few. 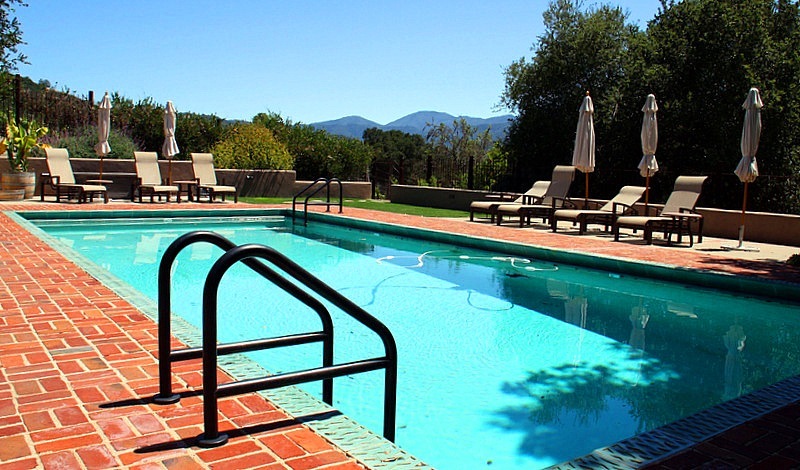 The Holman Ranch is not a resort in the usual sense of the word – instead, it is an exclusive event destination where guests rent out the entire facility for multi-day affairs or single-day off-site occasions. 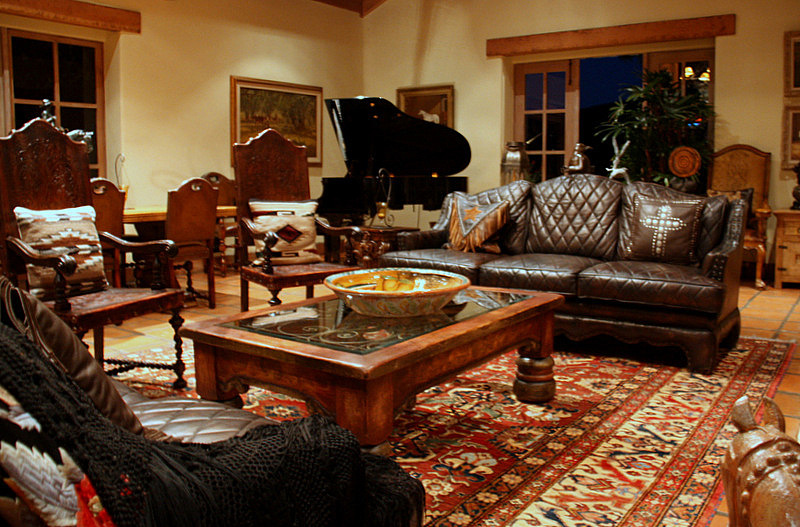 The ranch ensures intimacy by hosting only one event at a time. 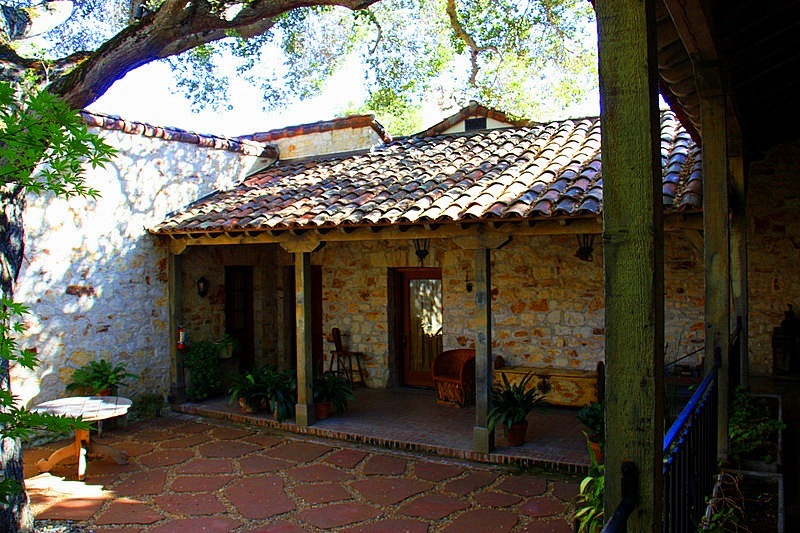 This unique hospitality model affords those that engage the ranch a feeling of privacy and stewardship of an authentic Spanish Colonial 18th century stone-walled hacienda – with oodles of jaunty western furnishings. 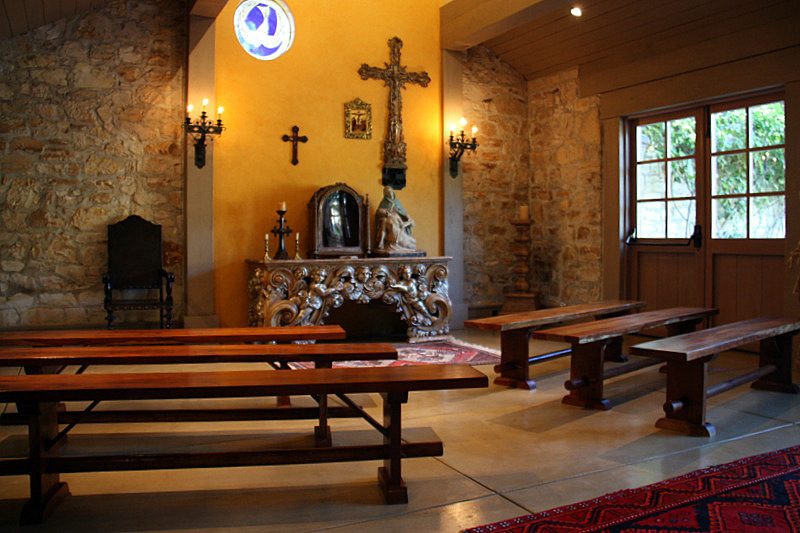 and even a quiet chapel. 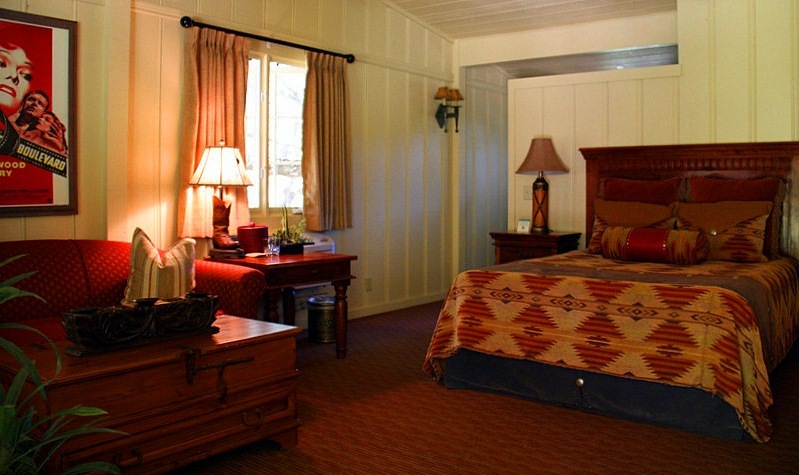 We found that all the ranch’s facilities are impeccably maintained and have modern amenities like flat screen TVs, Wi-Fi, and state-of-the-art audio visual apparatus. When not busy with happenings, the resort is dominated by a tranquility that is only disturbed by leaves rustling in the breeze and the recurrent melodies of tribes of tiny birds and black and yellow bees. In such circumstances, a nap by the resort’s pool is the perfect elixir for urban stress. 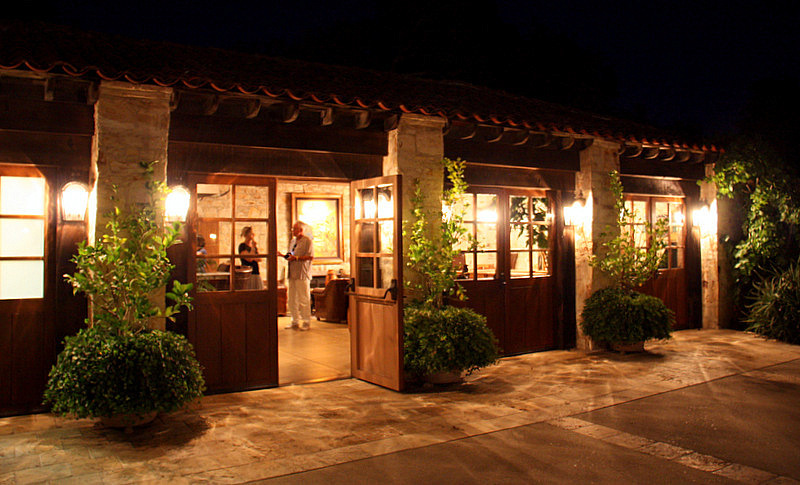 The ranch does not have a restaurant, but that is compensated for in the business model. 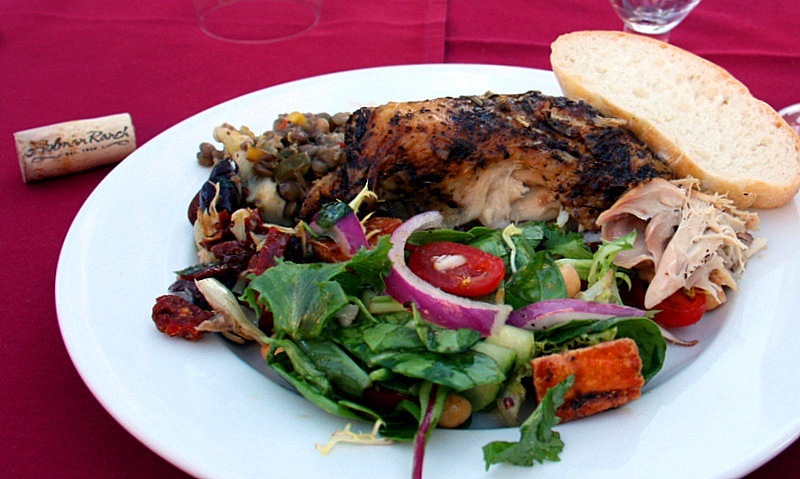 The owners have a preferred list of caterers that work with the ranch on a regular basis. 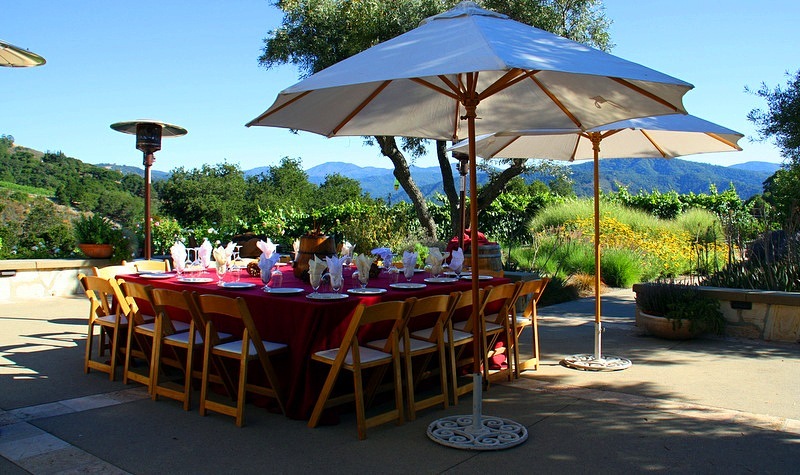 For our event we enjoyed a flawless roast chicken dinner accompanied by several bottles of Holman Ranch varietal wines – all served by A Moveable Feast on one of the hacienda’s charming stone terraces. Also, if guests prefer to arrange for their own cooking in the extensive caterer’s kitchen, that is an agreeable option. Proprietors Nick Elliott and wife Hunter Lowder are dedicated to working with their guests to provide the ultimate in flexibility to enhance an unforgettable experience. The couple has extraordinary credentials because Nick is an experienced winemaker, caterer, and an ordained minister, and his wife Hunter is a seasoned event planner and restaurant manager. If you would like a turnkey wedding, it doesn’t get any better than that! 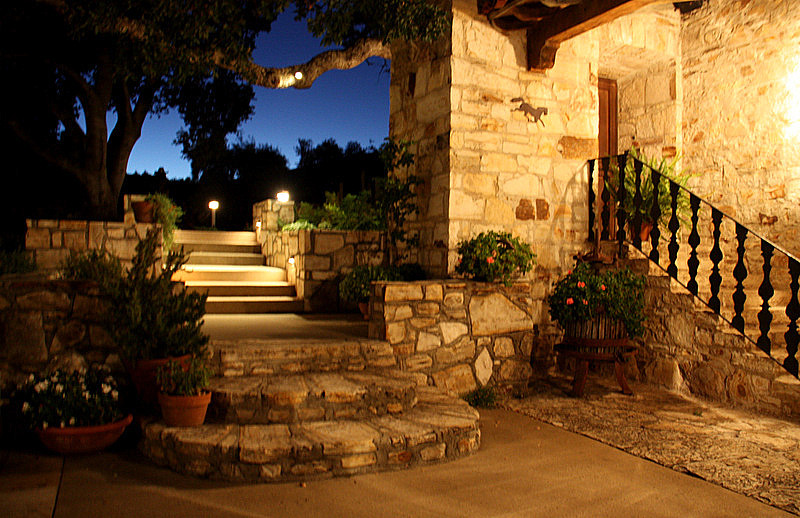 The Holman Ranch Estate is building a reputation as a winery of note in an area of significant wineries located within the bountiful Carmel Valley Appellation. 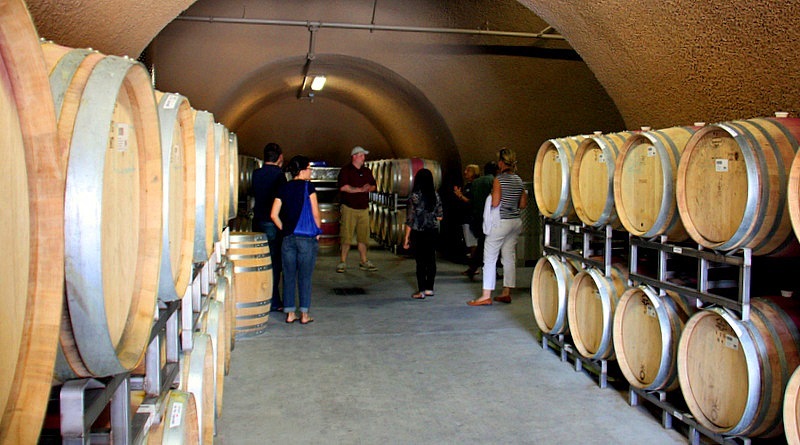 Currently with 19-acres under vines they hand harvest and cellar their wines in the ranch’s modern wine cave. 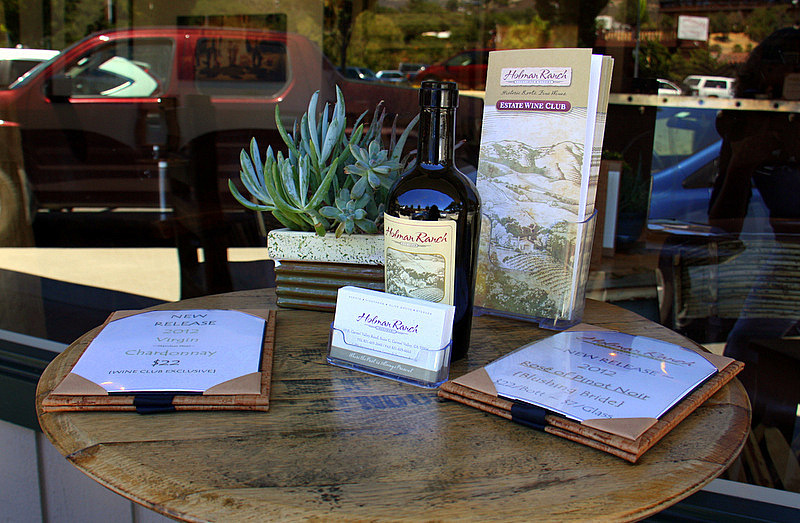 We took the tour, and can recommend it to all wine aficionados. 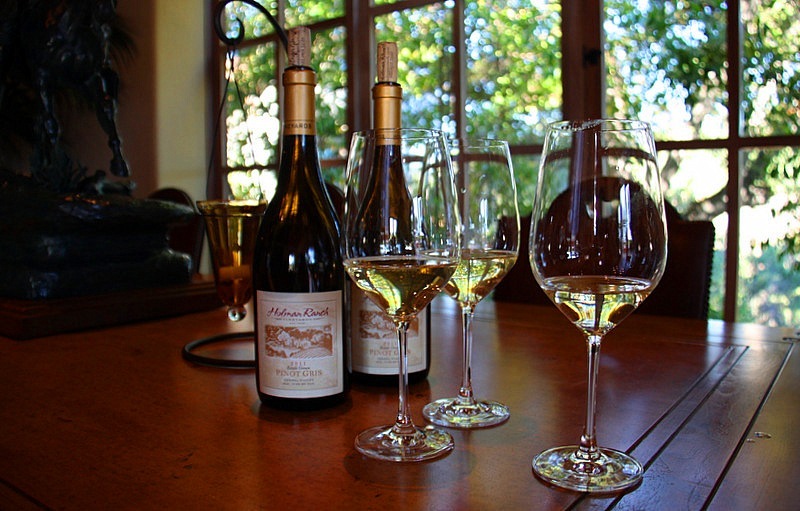 On an annual basis, Holman produces about 3,200 cases of Pinot Noir, Pinot Gris, Chardonnay, Sauvignon Blanc, and Rosé of Pinot Noir. 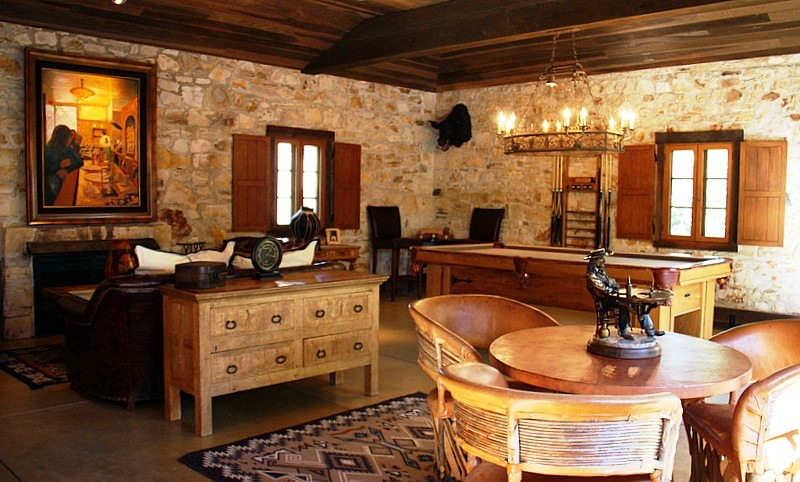 The owners share their limited treasures with Holman Ranch guests, Estate Wine Club members, visitors to their tasting room, and wine connoisseurs from around the world. 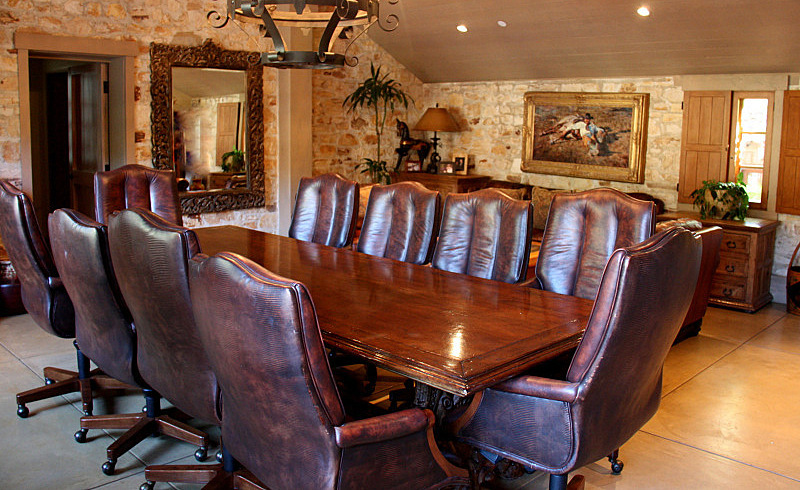 If you are planning an event of any duration such as a wedding, picnic, charity event, banquet, executive retreat, company meeting, networking get together, or team building endeavor, we suggest the Holman Ranch is the right place to make it memorable. 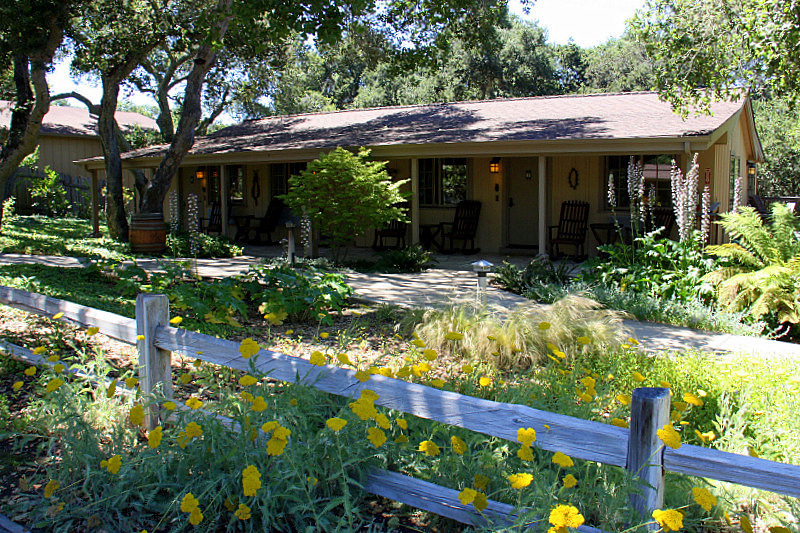 The Holman Ranch is a pastoral treasure located at 60 Holman Road, just 12 miles from scenic California Highway 1 and just off Carmel Valley Road. 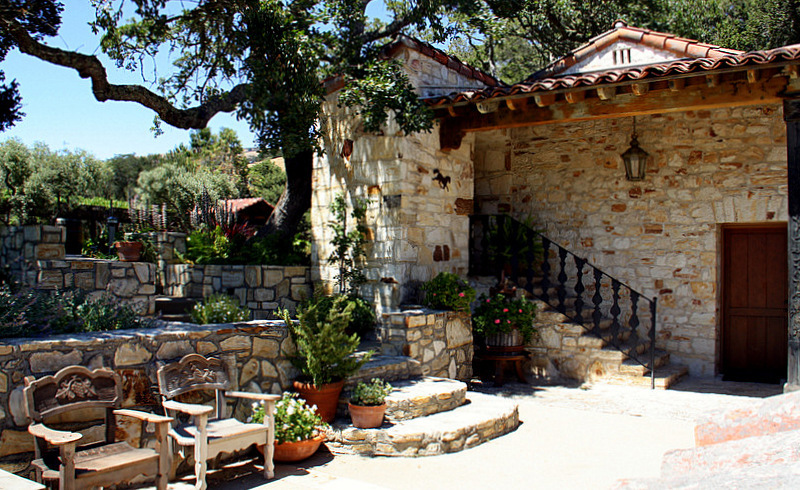 Famous Carmel-by-the-Sea is an easy 20-minutes away, and Big Sur is 35 miles southwest of the ranch. Pebble Beach, Cannery Row, and the Monterey Peninsula are also easy drives. 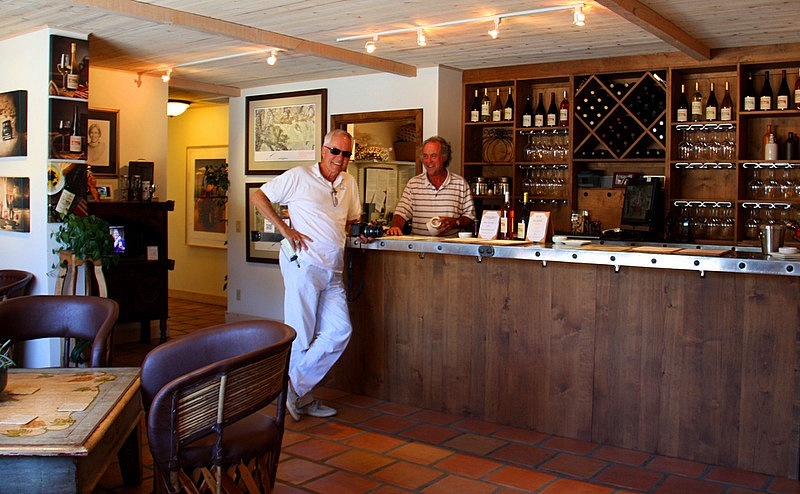 The Holman Ranch Office and Tasting Room is just minutes from the ranch at 19 E. Carmel Valley Road, Suite C, in Carmel Valley, CA 93924. In addition to fine wines, be sure to sample their very special hand harvested, cold pressed, extra-virgin olive oil – it’s delicious.